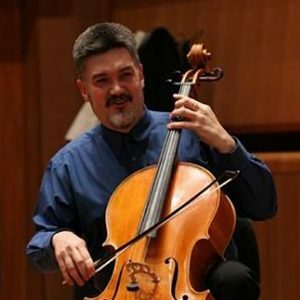 The cello masterclass includes classes with M° Francesco Storino. Students of Conservatory and graduates in cello. The masterclass provides 5 individual lessons. The timetable and operation of the master class will be defined by the Master and the Organization according to the class composition. In case of special needs (train time on arrival or departure, etc.) it is necessary to communicate it as soon as possible to the Secretariat. The teacher will be able to select the best students for participation in evening concerts inside the “Campus Festival”. We recommend that you bring concert clothes. Sign up by 25 May and you’ll have a special discount! WHAT INCLUDES: membership in the association, the masterclass, the piano accompanist, free participation in evening concerts and insurance. Only for "On holiday with your instrument"
Bank transfer receipt If you have already made the payment, please upload the bank transfer receipt here. Preferential inscription before May 25th: discounts by formalizing the registration! Members of the same family will receive a 10% discount on the higher fee to be paid.